Binge watching this 11 season show requires sustenance, here are a few ideas to keep you going. The eleventh season of Criminal Minds is over and that means a long wait for the next one. Fortunately summer is here and our time can be filled with recaps of CBS’s popular crime show. From hot curries to disguise your tears as our favourite BAU agents get put through hell again and again (no spoilers but…) to Rossi’s Italian delights, here are 7 foods to make your viewing that much more enjoyable. Let’s face it, that ‘pretty boy’ Reid couldn’t use chopsticks was a humorous and endearing moment for all of us. And the team going out for family dinners tugs my heart strings every time, so grab a takeaway or grab your wok, settle down, and pray the unsub’s work isn’t going to put you off your food! 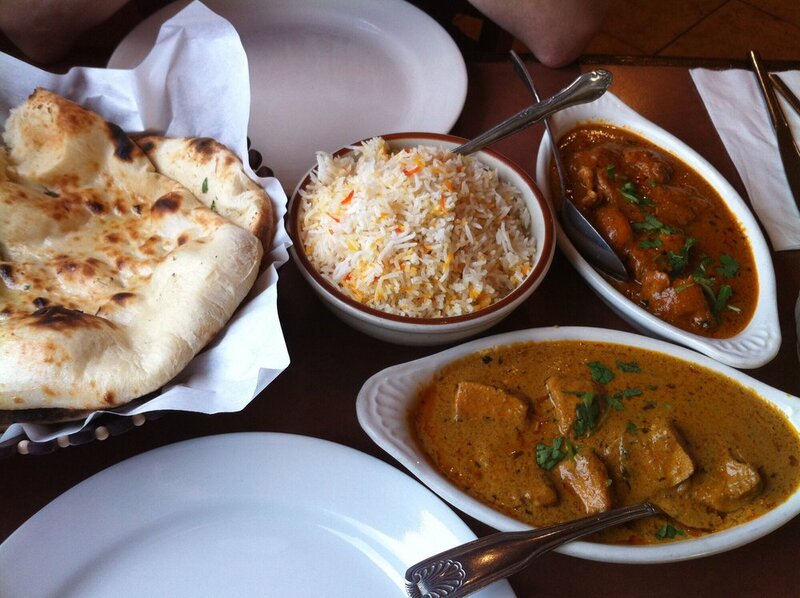 Everyone knows hot spicy food can cause sniffles, tears and runny noses. Cue the perfect excuse to give your family and friends when they come in to see you teary eyed over the pains of the team; from kidnappings, torture, horrific murders to out favourite characters leaving the BAU and getting on with new lives. JJ’s a huge fan, after all ‘cheetobreath’ was her user handle when playing online scrabble with Emily. Grab a bag and munch away. Rossi’s Italian cooking lesson for the team reminds me of the dinners my Nonna cooks. But anyone can make an easy spaghetti dish with homemade pasta sauce. Top it off with some red wine – perfection. Studies have shown that blueberries improve memory and as Reid’s wealth of knowledge makes me slight envious when I am struggling to revise maybe these summery fruits will help! As Garcia proves pizza with friends is the best thing, so go ahead and order that takeout for your Netflix binge! Reid lives for coffee (plus a tonne of sugar), something many students can relate too! Grab a mug, settle down and use it to stay alert for all those potential murders criminal minds keeps reminding me exist! Need more food for your binge watch?